Is Lena Dunham Leaving Brooklyn Heights? It seemed kind of curious, from the start. 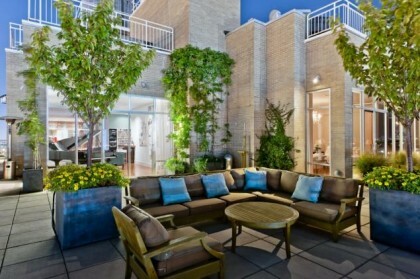 Lena Dunham, pop culture “It” girl; Emmy-nominated creator, writer & star of HBO’s runaway hit series “Girls”; upcoming $3.7M Random House published author (and acclaimed member of the 2012 BHB Top 10)… settled in to an 800sf, $550,000 1-bedroom apartment at Mansion House on Hicks Street last June. 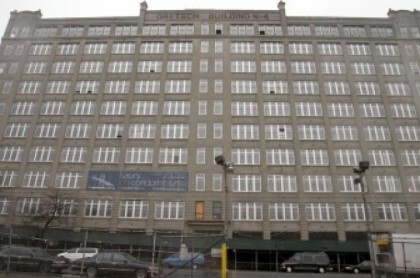 The New York Daily News is now reporting that Dunham, 26, is eyeing a $4.45 million penthouse at the Gretsch Building at 60 Broadway in South Williamsburg. Kinda seems more like it, huh? This is a better fit for her, but the live in butler is SO not her style! It must be hard for her to live in Brooklyn Heights when nobody cares who she is. She’ll enjoy all the star f*ckers in Williamsburg.